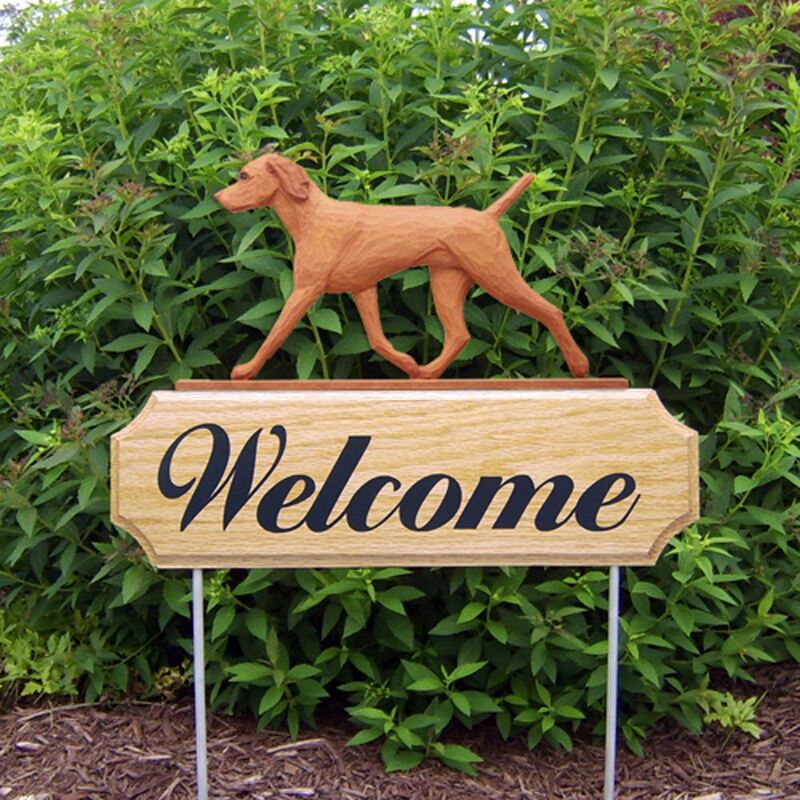 Our handcrafted wood clocks are offered in over 100 variations between color, coat, and breed. Pictures of these clocks just aren’t enough. Once you see these in person you will be amazed at the level of quality. 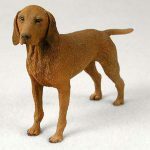 They are constructed with solid oak and a 2 dimensional hand painted resin mold of your favorite Vizsla breed from an original hand carving. 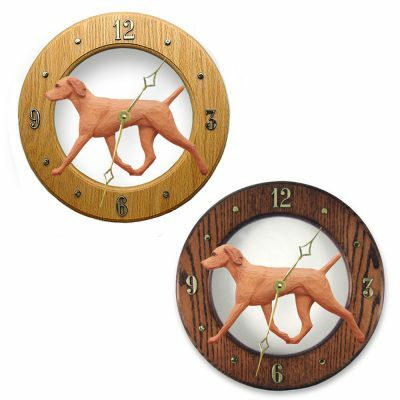 This may be the nicest Vizsla clock you will find on the market! 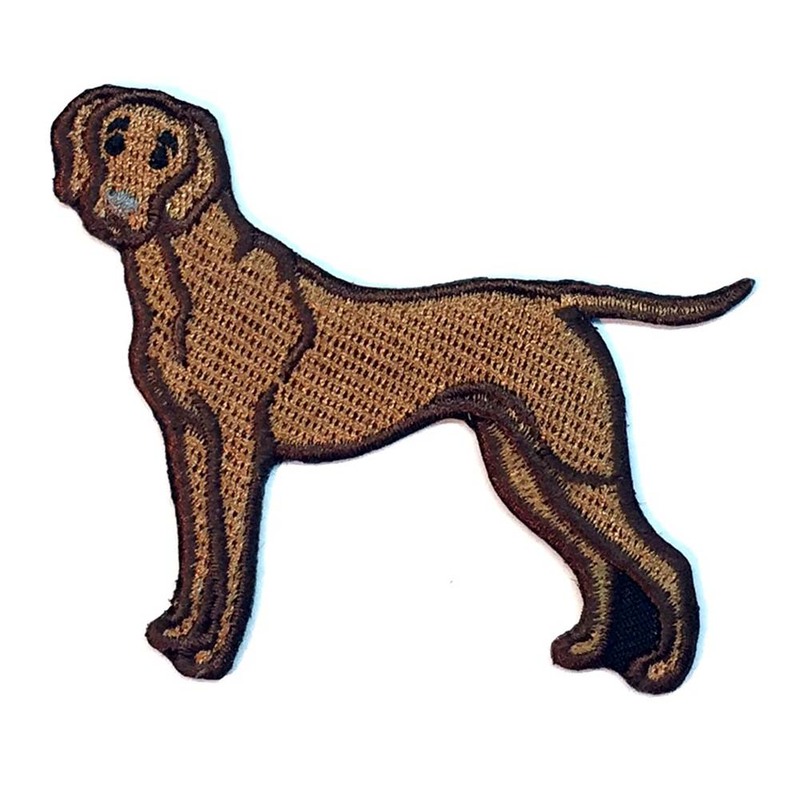 The numerals and hands are hand painted in gold. The system the clock uses is made by Quartz and is one of most reliable clock systems in today’s watches and clocks. It requires one AA battery and is not included. These are perfect for hanging in your kitchen, living room, bedroom, or anywhere else in your home. 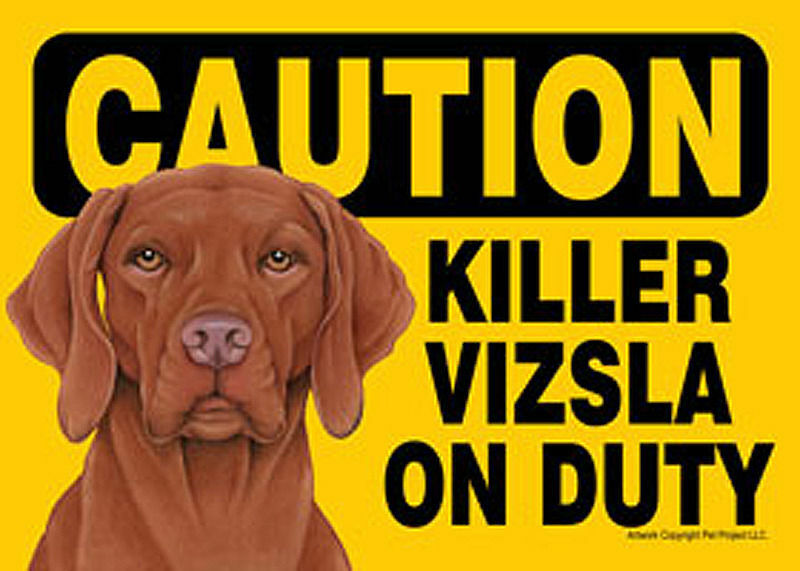 Our Visla clocks also make a great gift for any Vizsla lover.